If you’ve long struggled with gout, you’re well aware of how frustrating it can be to try to reduce the pain. You may be fed up, feeling as though no matter what you try, the pain does not go away. 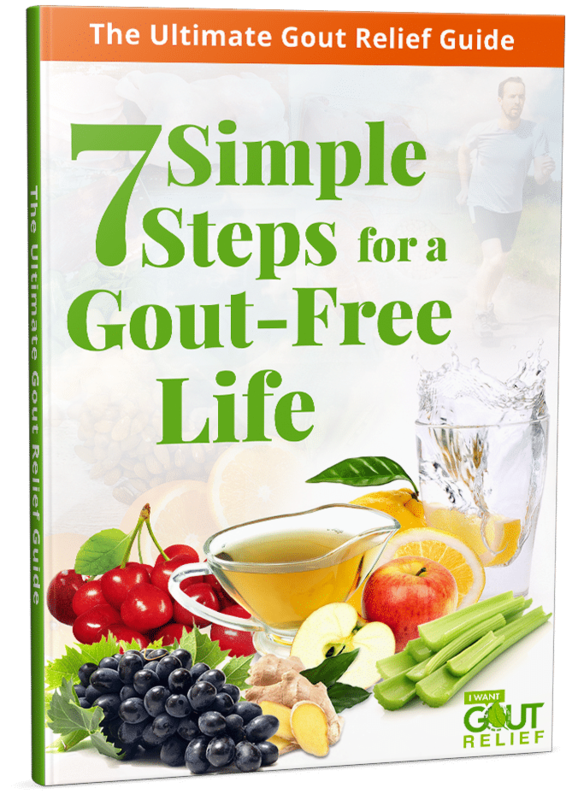 Fortunately, this FREE seven-step guide can provide the gout relief you’ve been searching for. When it comes to gout, the biggest culprit is the buildup of uric acid. 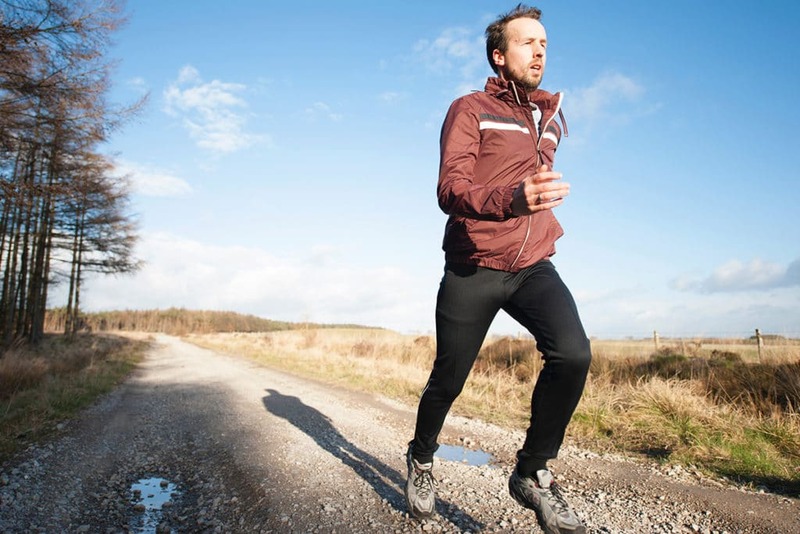 The seven simple steps in this guide will provide methods to help eliminate excess uric acid from your system so that you reduce the likelihood of a gout flare-up. 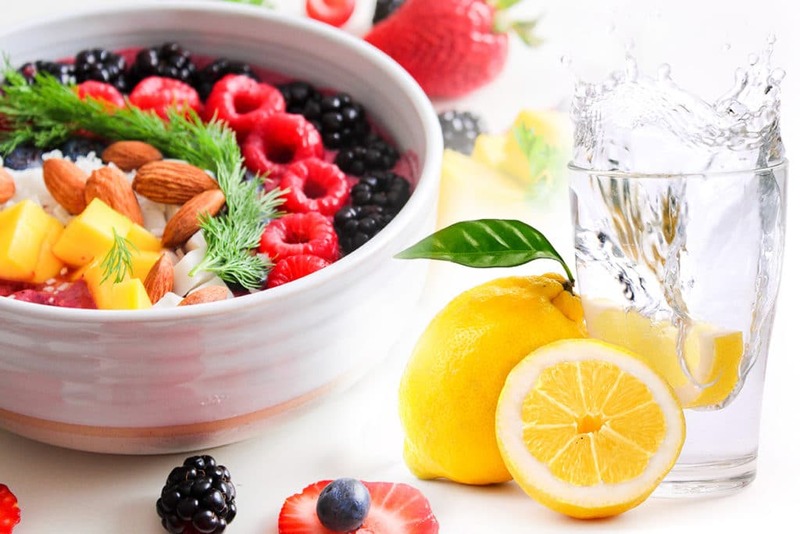 Not only will this guide provide tips and tricks to help bring immediate gout relief, but it will also teach you ways to prevent gout attacks from happening in the future. These preventative methods can allow you to live a pain-free life in the future. When you download this guide, you’ll receive information from an expert who has been in your shoes. 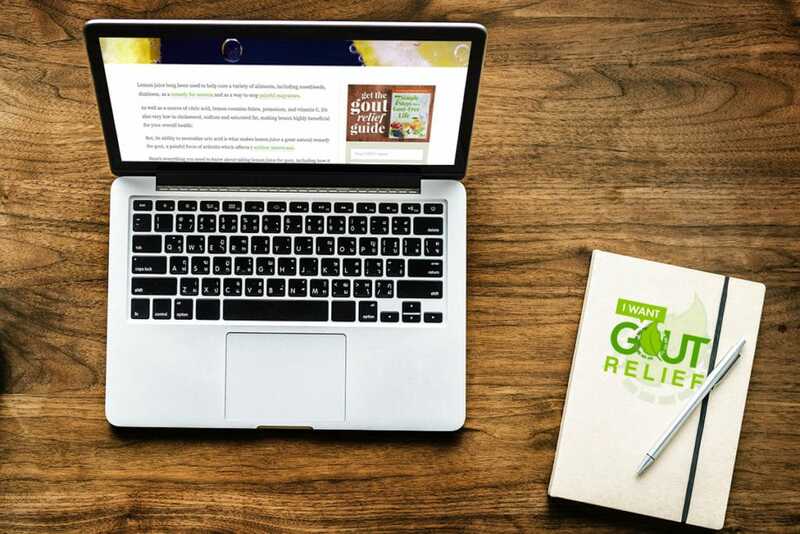 The guide’s author, Chris Moore, has made it his new life mission to pass along his knowledge of the condition to others to provide gout relief for everyone. Hi there! Chris Moore here. 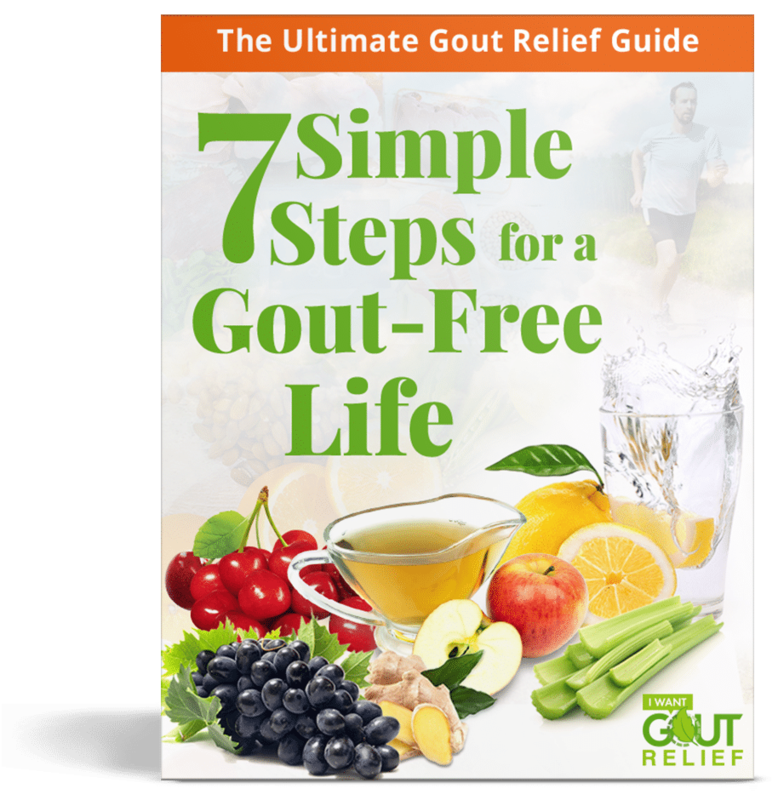 I’m the author of the Ultimate Gout Relief Guide: 7 Simple Steps for a Gout-Free Life. I had my first gout attack back in 2007, at the young age of 32. At first, I had NO IDEA what was happening to me, or what was “wrong” with me. The pain was SEVERE, and it made no sense. What could be causing this? Do I have a broken bone? Did I tear a ligament? Where is this pain coming from?!? 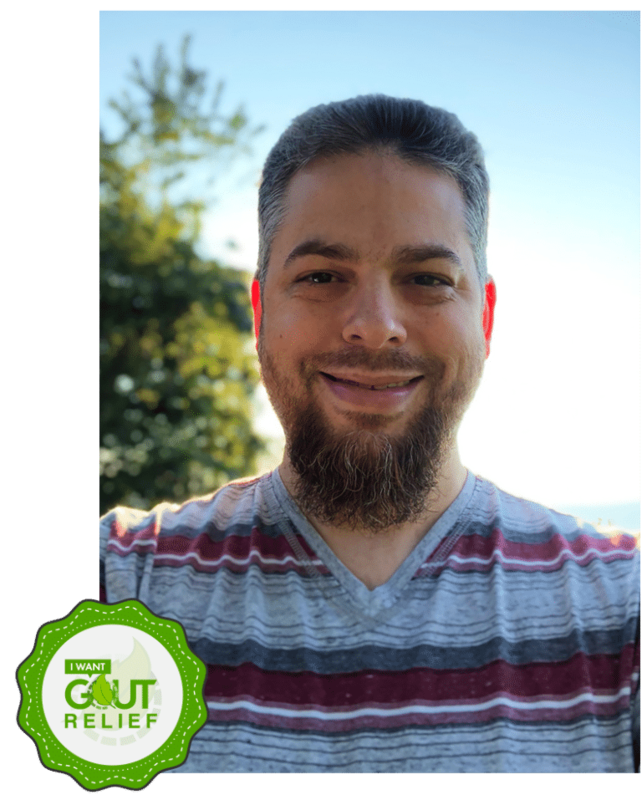 I got through my first battle with the gout beast, but since then, it’s been my mission to “get to the bottom of” this gout issue and find relief for both myself and all those who suffer like I did. The information in this guide helped me immensely on my journey, and I hope it will help you too. It’s my “ultimate guide” for gout relief. It plain works. Get it today.